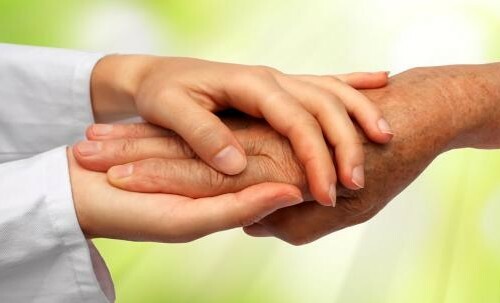 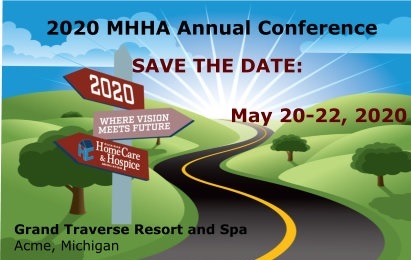 Established in 1981, the Michigan HomeCare & Hospice Association (formerly Michigan Home Care) is the state trade association for providers of home care. 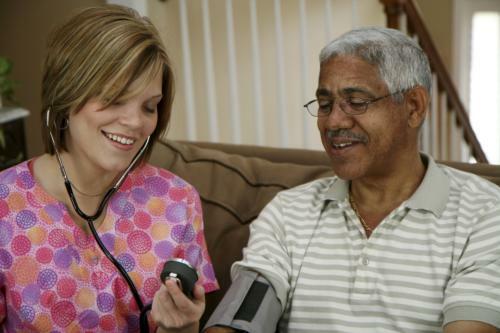 The Association provides a unified voice for all segments of home care and promotes high standards of patient care. 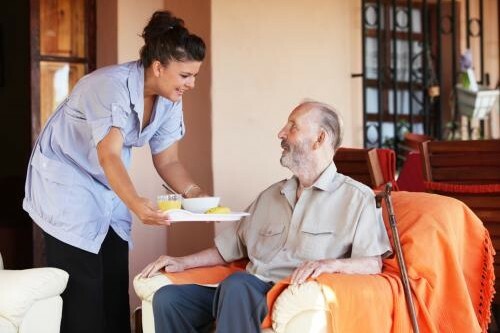 The Association advocates for the role of home care services within the total health care system.